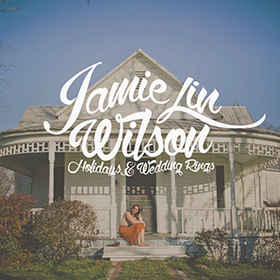 Watch upcoming Country Music star Jamie Lin Wilson's music video for "Ordinary People". Jamie Lin Wilson’s Ordinary People performance has a classic country music sound. Her musical career started in college over 15 years ago. 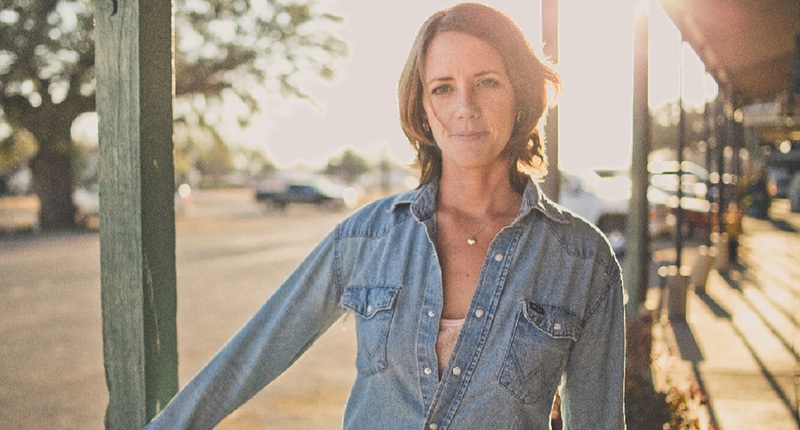 She was inspired by Natalie Maines of The Dixie Chicks, and while at Texas A&M formed a group called the Sidehill Gougers (later became The Gougers). She joined the Texas-based female group The Trishas, and later started releasing her very own albums. Wilson’s home life as a wife and mom come through in her music and she covers the full range of country songs from her life experiences. Watch the music video for “Ordinary People” and check out the inspiration and story behind her album “Holidays and Wedding Rings” below. Ordinary People was written by Jamie Lin Wilson. The music video was filmed on the roadside in Crested Butte, CO with Nick Dennard featured on Highstrung Acoustic. Watch Jamie discuss the making of and inspiration behind her release of “Holidays & Wedding Rings”.